Including the new Fenty drop and the *best* lip balm. The undercurrent among the beauty launches this month, to me, is heavy hitters: ultimates, powerhouses, first-evers, and best-evers. Consider it an upside to the fact that most of North America got slammed with a crazy heat wave this July, which kept me indoors playing with all the new products, including my favorite new lip balm that kept my lips moisturized in the frigid but welcome A/C. I also discovered something called lip mousse thanks to Urban Decay, which might be the prettiest, most heavenly lip color launch this year (and looks best over well-conditioned lips, of course). Click through to see the new makeup remover, exfoliator, and latest launch from Jen Atkin on which I’m currently crushing. 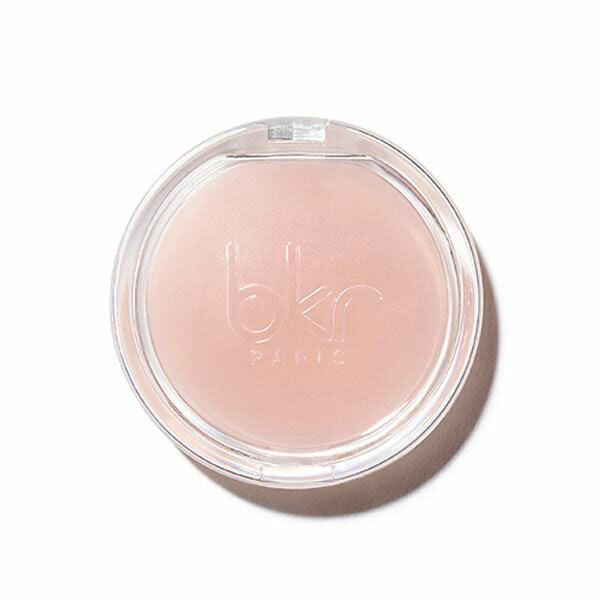 BKR Paris Water Balm: I have had insanely dry lips lately and have become somewhat of a lip balm connoisseur. The cute thing about this lip balm is it can snap into the cap of your glass Bkr water bottle, but the secret surprise is this formula is damn good. I’ve needed to re-apply balm less, and my lips feel amazing and slick when it’s on. 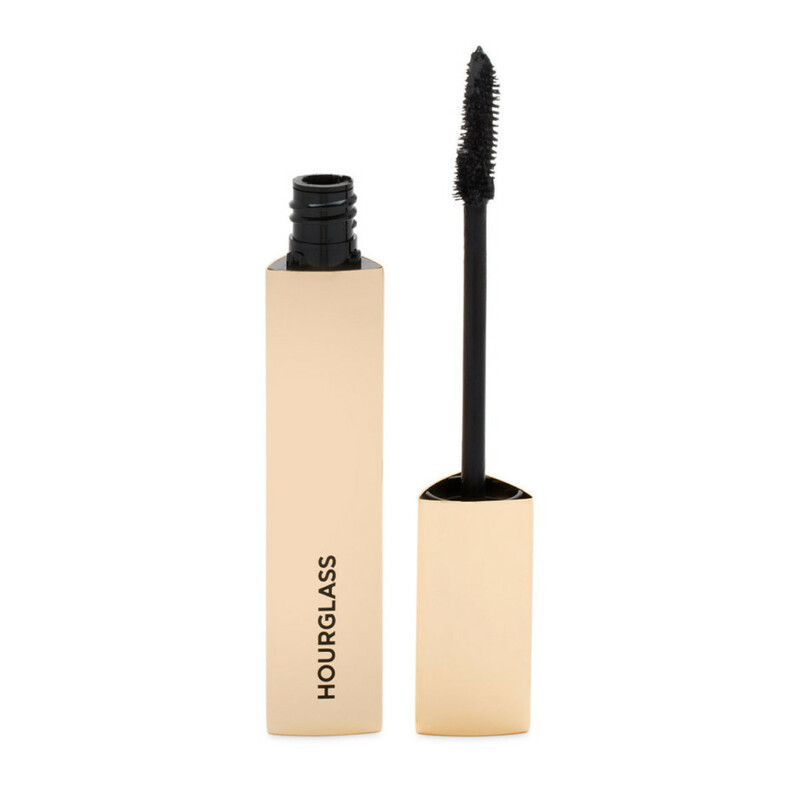 Hourglass Caution Extreme Lash Mascara: With different bristle sizes on either side of the brush head so you can customize, and a really inky-black formula, this mascara will give you lashes like you used a curler, a primer, a lengthening mascara, and then a volumizing mascara on top. This is not a lash tint like Glossier. This is major lashes fast. Plus, like we’re starting to see from many brands, the packaging is designed so it won’t roll around. Whether that’s for Instagram flat lays or for sanity, I don’t know, but I like it very much. Ouai Pet Shampoo: Kept under strict embargo, Jen Atkin’s latest launch cleans your puppies, kitties, and potbelly pigs with natural cleansing ingredients and leaves them smelling like a really cool Ouai girl. Urban Decay Low Fi Lip Mousse: Opening these eight little compacts elicited oohs and aahs. 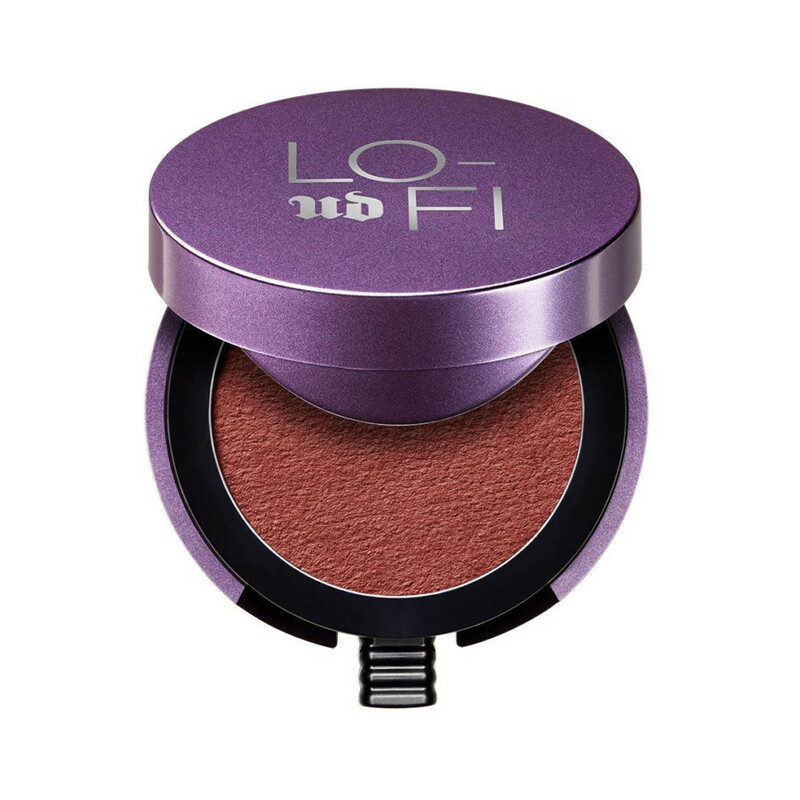 The colors are deep and potent, and the texture looks so squishy and soft that you almost don’t want to use it. Almost. Once you dip into the pot (it was meant to be used with your own digits), you will find yourself completely addicted to the soft, customizable color, ranging from a just-bitten stain to full high-coverage drama. ASMR-meets-beauty is a trend with long legs. 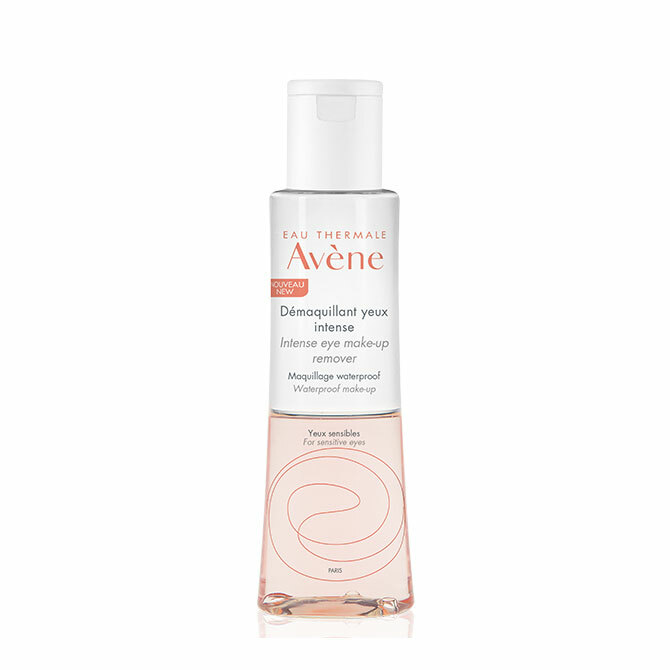 Eau Thermale Avène Intense Eye Makeup Remover: I will *only* use eye makeup removers with oil in them. If you’ve never used one and think you shouldn’t, I beg you, for the sake of healthy lashes and a faster cleansing routine, find thee an oil or dual-phase remover. I love this new one from Avène, which is magnifique for sensitive skin, too. 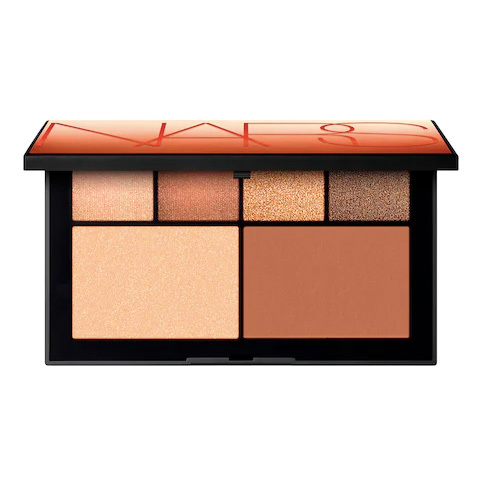 NARS Atomic Blonde Palette: Yesterday, NARS launched a palette of warm metallic cheek and eye colors—bronzes, coppers, and brown golds—that make me look like a sultry beach babe without the harmful UV rays. Peet Rivko Exfoliator: Peet Rivko is an all-natural skin care brand that looks super cute on your sink. People often make the mistake of believing any natural formula is good for sensitive skin, but this is definitely not true. The minds behind Peet Rivko figured out how to do both. Their new gentle exfoliating lotion uses natural physical exfoliating ingredients, like jojoba beads, oatmeal, and rice bran. Becca Ultimate Coverage Longwear Concealer: Sixteen shades, creamy texture, full coverage, and waterproof, yet the texture and finish is still glowy and fresh-looking. 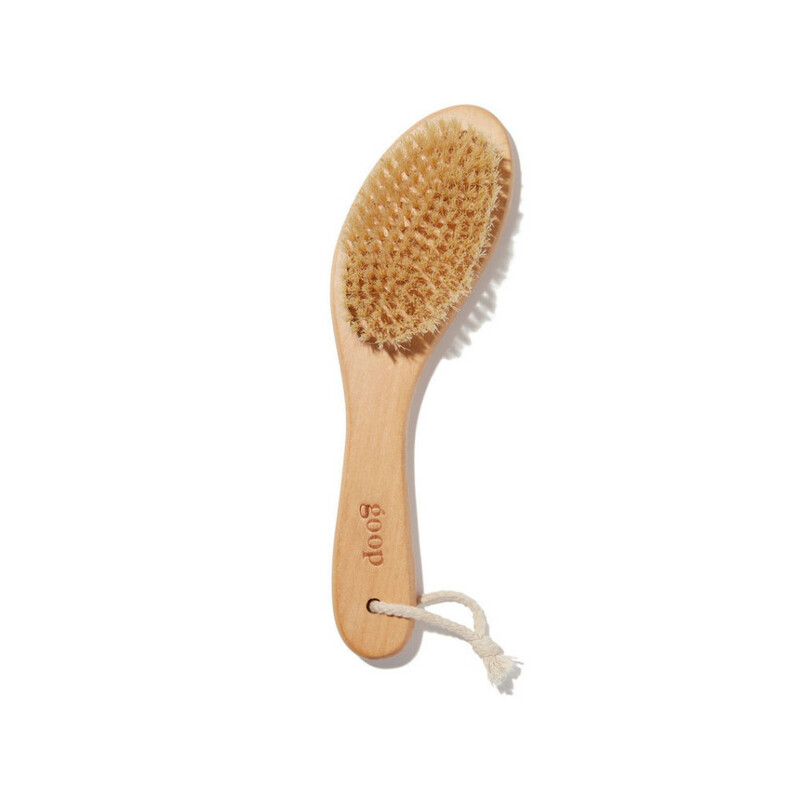 Goop G.Tox Ultimate Dry Brush: I’m sure the rest of the products in the line are stellar, but this was my first time bringing home a dry brush, and I’m hooked. I don’t use the accompanying salt scrubs—by the time I’ve brushed up my whole body I’m red, tender, and wide awake. 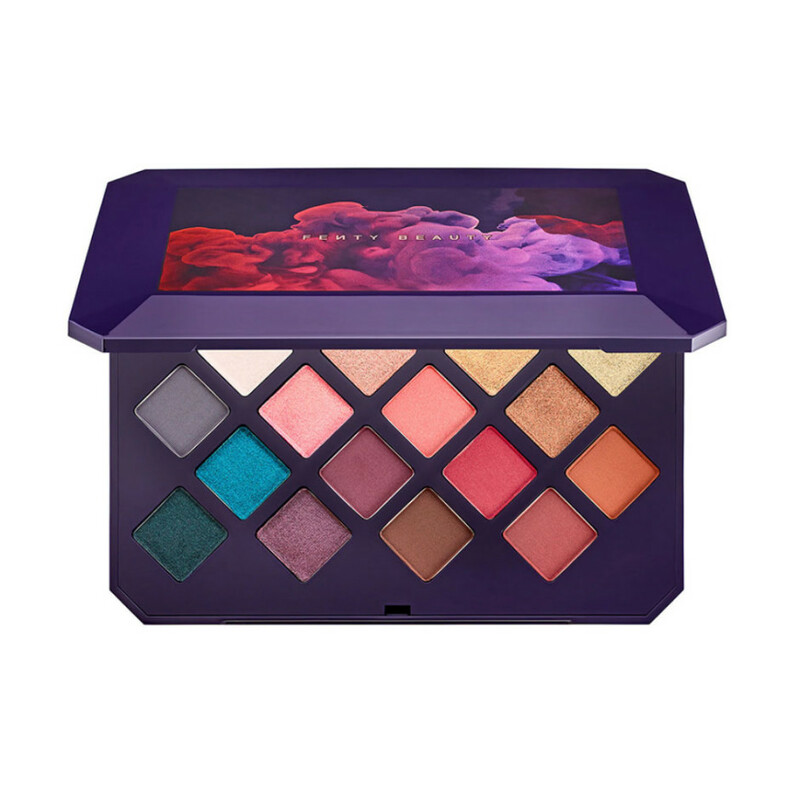 Fenty Moroccan Spice Palette: The 16 shades range from a light cream color to a deep purple, with blue and green in between. Some are matte, some are metals, all are Rihanna-approved. It also launched with a tiny eye primer that will cause you to make baby noises. 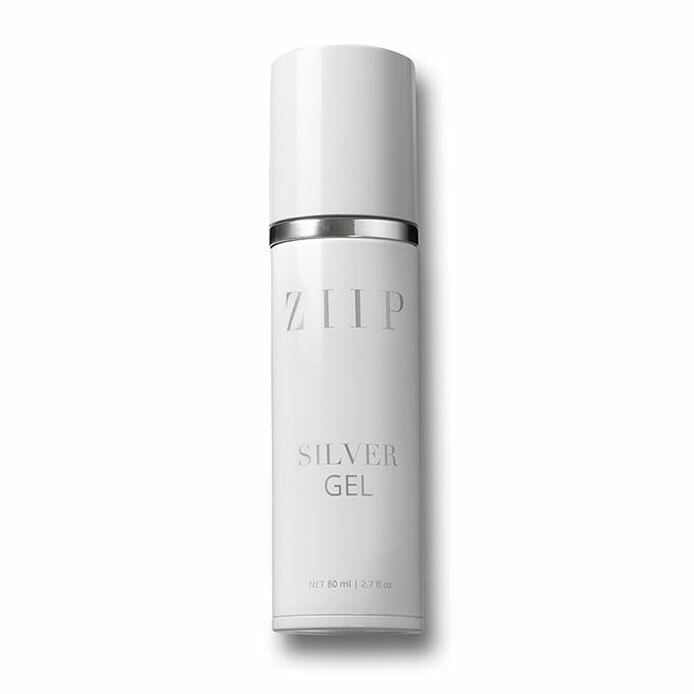 ZIIP Silver Gel: As far as anti-aging devices go, ZIIP (a nano current device created by esthetician Melanie Simon) is one of the very few that beauty editors will use at home. Their new Silver Gel, which helps the currents work in the skin, is a slightly more affordable version of their Golden Gel, so the obsessed among us can afford to keep up the habit. 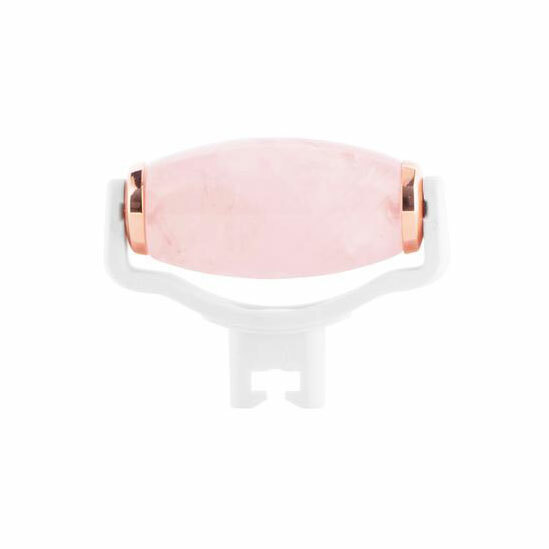 BeautyBio Rose Quartz Roller: This new attachment is kind of genius—it takes the trendy crystal roller and pops it onto the BeautyBio GloPro tool, which has been selling like hotcakes. The piece of rose quartz, which spins as you use it, is potentially more palatable on first glance than GloPro’s usual roller head, which features dozens of micro skin-pricking needles (though fans rave about their skin after using it). 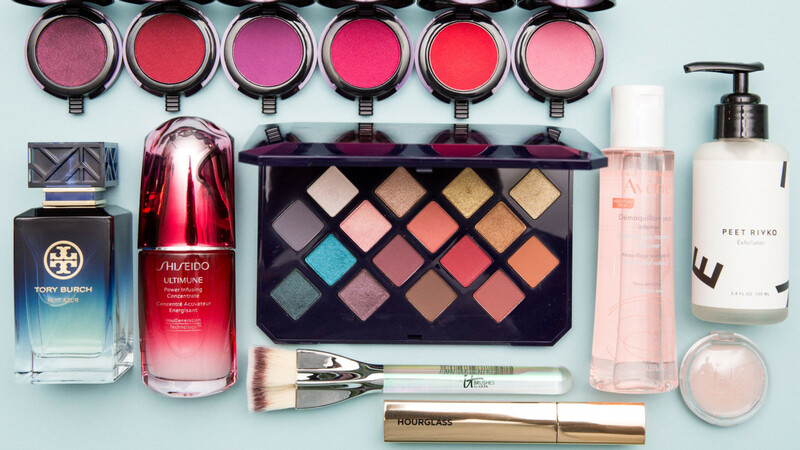 The goal with this one, however, is more about soothing, depuffing, and helping push in product to your skin. It feels amazing. 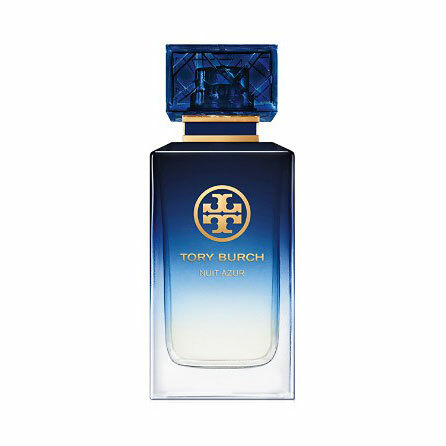 Tory Burch Nuit Azur Eau de Parfum: I’ve always loved a fig fragrance. It’s mouthwatering. And mixed with the peony, citrus, and cedarwood in the newest Tory Burch fragrance, I feel like I’m at a Mediterranean picnic. 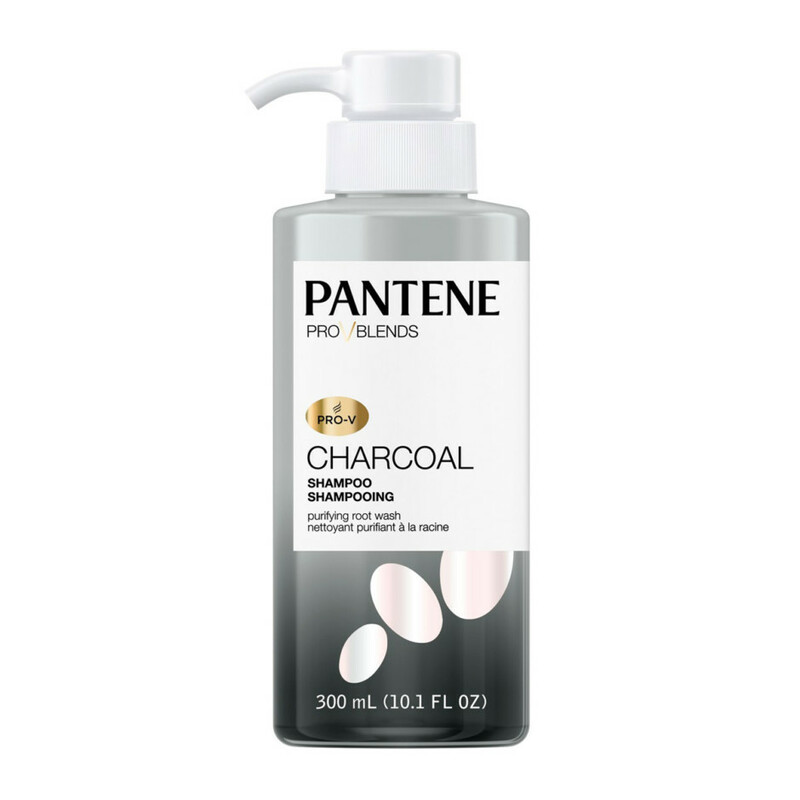 This is definitely one of the brand’s more interesting formulas. 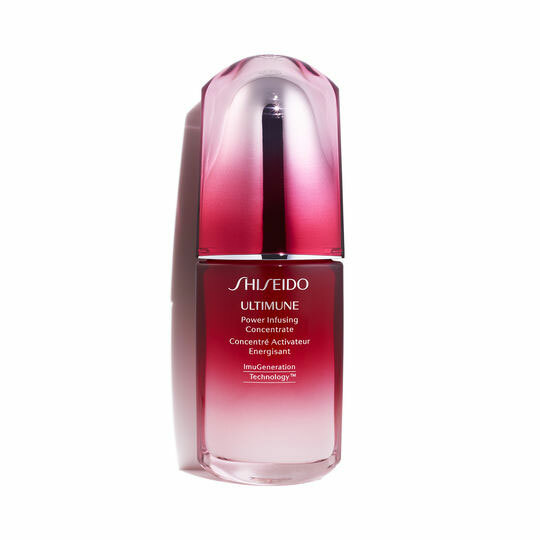 Shiseido Ultimune Power Infusing Concentrate: If you walk down the street picturing little pollution particles sticking to your skin (just me? ), you’ll also appreciate this updated Ultimune formula. It’s light and slightly glowy, but its biggest claim to fame is making your skin more resilient to aggressors that can trigger inflammation and skin damage (e.g., sun, soot, and that extra glass of Sancerre). 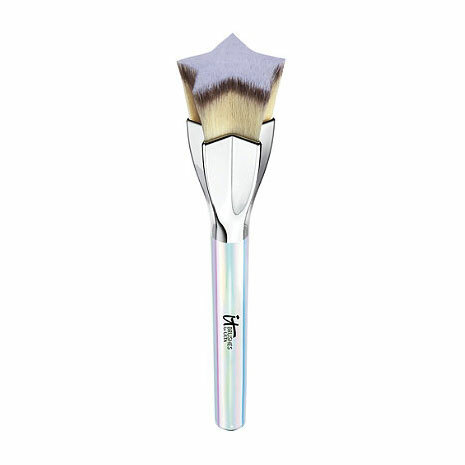 IT Cosmetics Superstar Flawless Foundation Brush: Admittedly, a makeup brush with a star-shaped head is more likely designed for a customer younger (and more into unicorns and mermaids) than I am. However this thing makes me smile when I spin it around in my hand, and that’s good enough for me to take it home. Elemis Daily Defense Shield SPF 30: Why do annoying beauty editors always tell you sunscreen is the best anti-aging product you can use? Because the amount of damage it prevents is greater than the amount of repair even a super-expensive night cream can offer. I like this Elemis daily SPF because it has good chemical filters, is formulated to prevent damage from HEV light that comes from screens (read more about visible light protection here), and has botanicals that help combat aging, too.